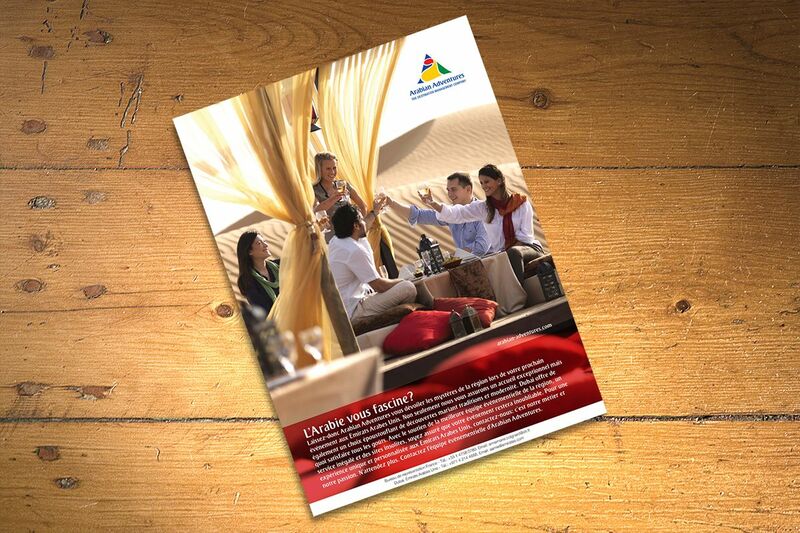 We have done print and digital ads for DIFC. 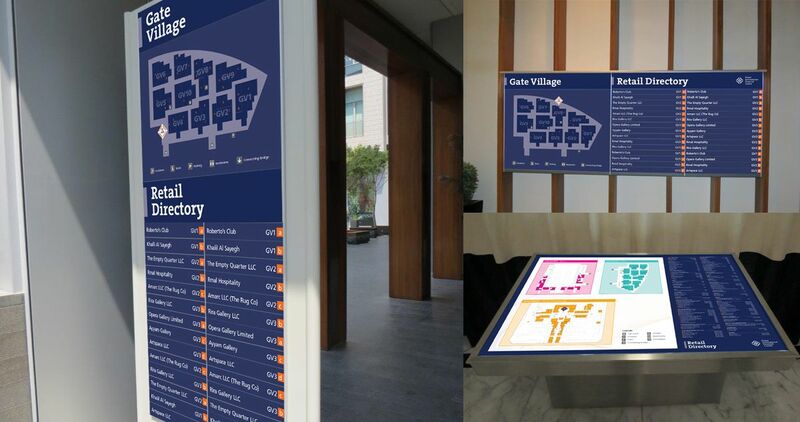 We have also designed a Retail Directory for its Gate Village. 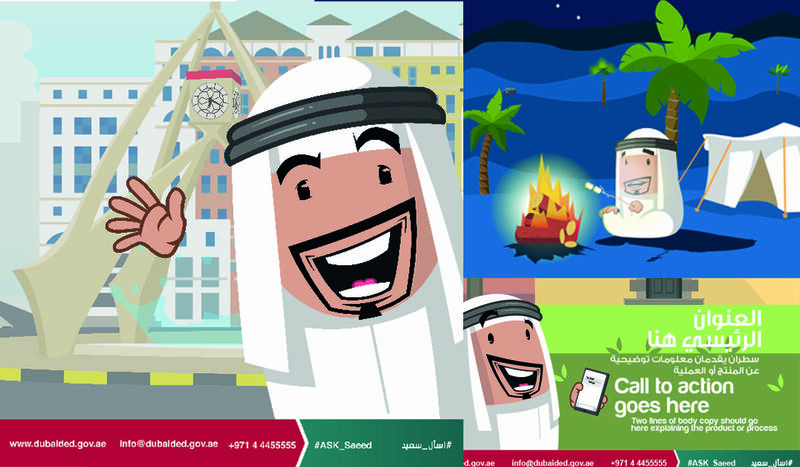 To enhance the user-experience of DED website, we created a website character (Saeed) that guided users through different DED processes. 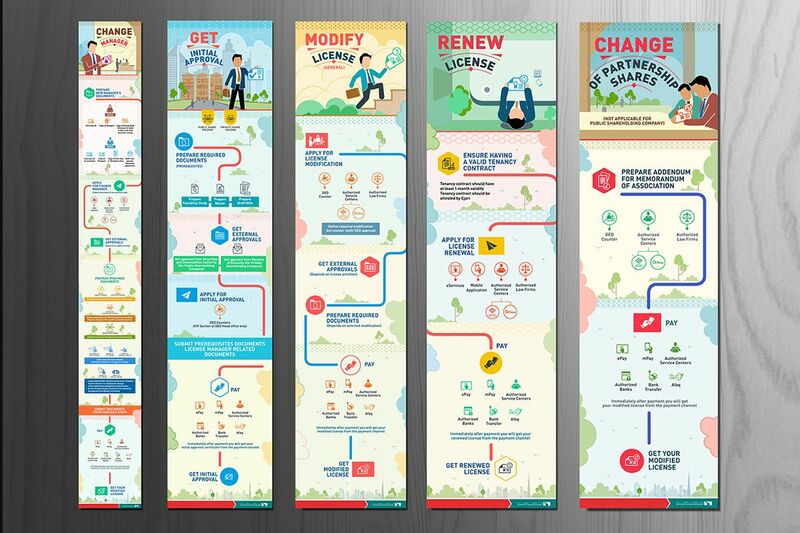 This was supported with infographics, car stickers and other promotional material. 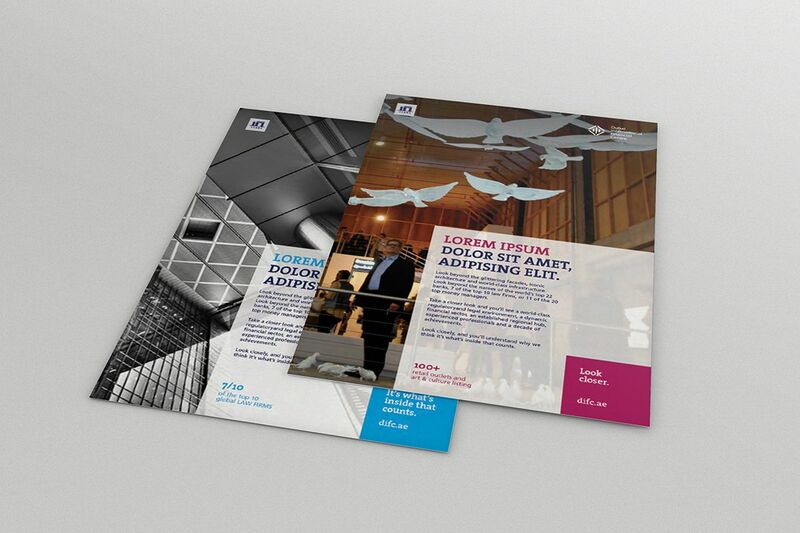 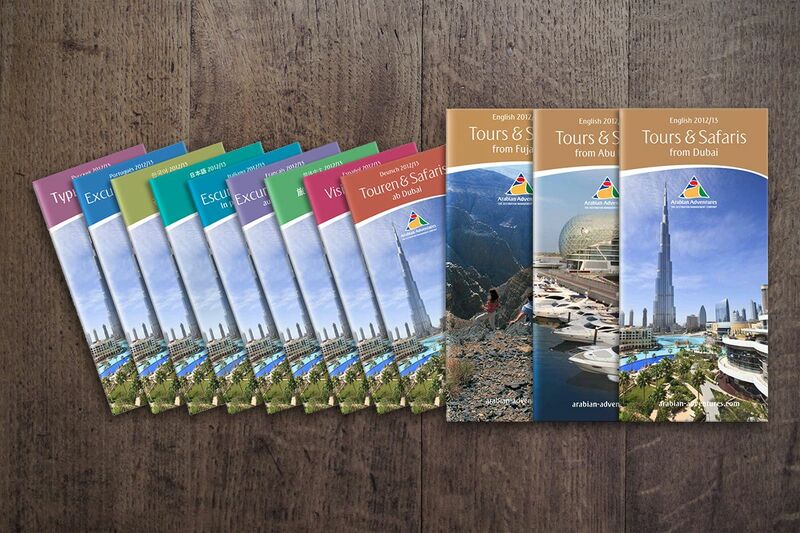 Our work for Arabian Adventures includes TVC edits, multilingual guidebooks, and print and digital ads.